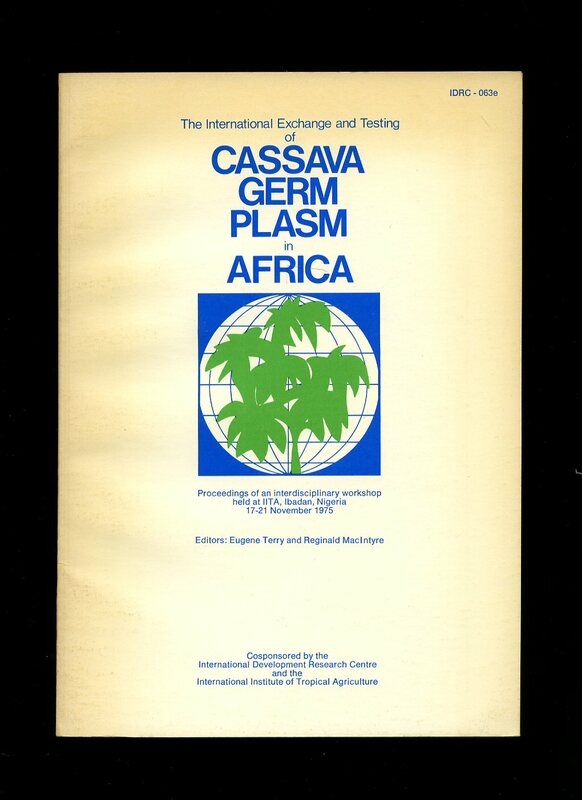 International Development Research Centre, Canada 1975. 1975. Publisher's original laminated white card covers. 8vo 9½" x 7¼" 59 pages. 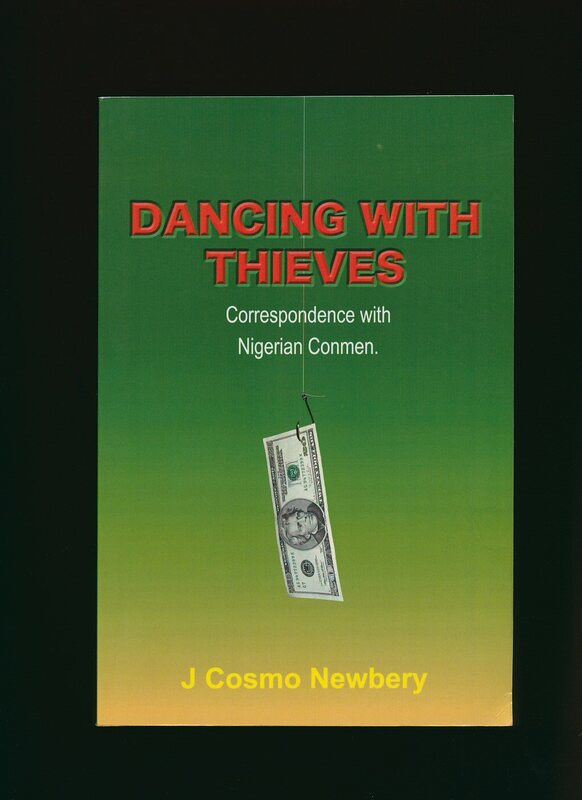 ISBN 0889360820. Monochrome photographic illustrations. In Very Good condition with slight age darkening to card edges. Member of the P.B.F.A. Published by A.S. & M. Garrett, Reepham, Norfolk First Edition 2000. Norfolk 2000. 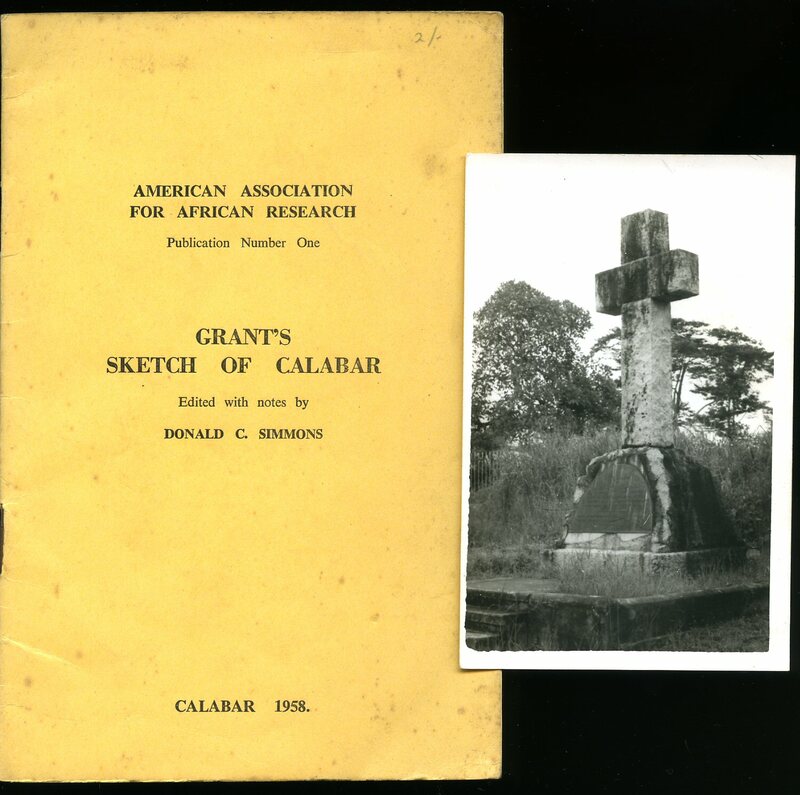 Published by Hope Waddell Press, Calabar 1958. 1958. Publisher's original stapled ivory card covers, black lettering to the upper panel. 8vo 7½'' x 5¼'' 16 pp. Age spotting to edges of covers and in Very Good condition. Member of the P.B.F.A. 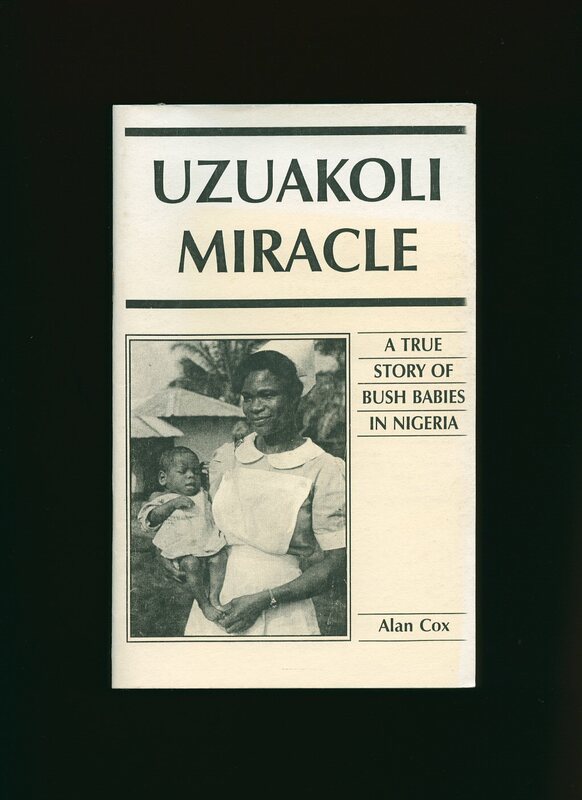 Published by Alan Cox, 32 Finch Road, Berkhamsted First Edition 1991. 1991. First edition in publisher's original illustrated card wrap covers [softback]. 8vo. 8½'' x 6''. Contains 60 printed pages of text with monochrome photographs throughout. In Fine condition, no dust wrapper as published. 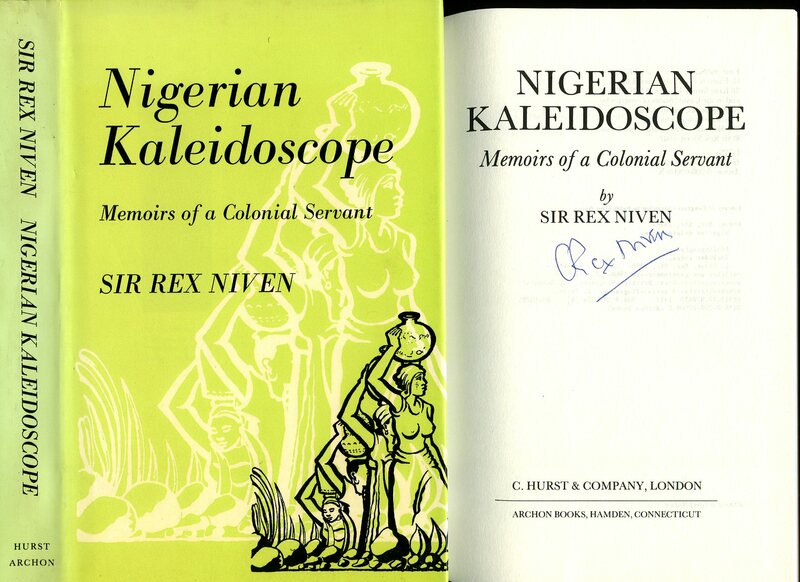 SIGNED by the author to the title page 'With kind regards, Alan Cox.' Member of the P.B.F.A. Published by Thirteenth Janro Pty Ltd., P.O. Box 964, Victoria Australia First Edition 2003. Australia 2003. 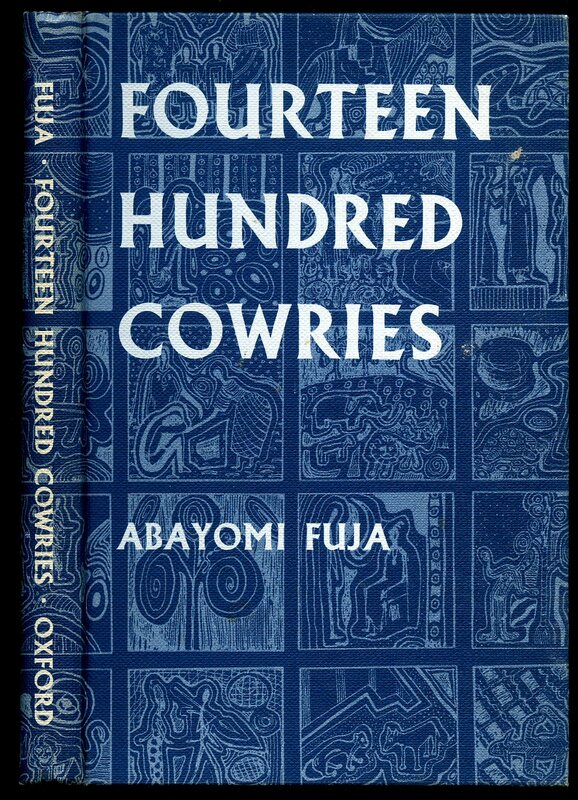 Published by Oxford University Press, Amen House, London First Edition 1962. London 1962. First edition hard back binding in publisher's original blue and navy decorated paper covers, white title and author lettering to the spine and the front cover. 8vo. 9'' x 6''. Contains [viii] 164 printed pages of text with blue illustrations throughout. Without any ownership markings and in Very Good clean condition, no dust wrapper. 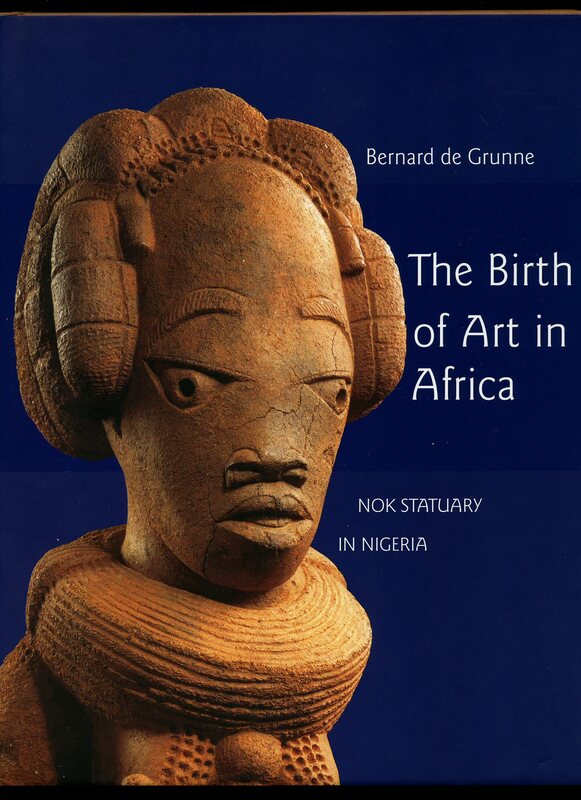 Yoruba is a language spoken in West Africa, mainly in Nigeria. Member of the P.B.F.A. Published by Adam & Charles Black, Ltd., 4-6 Soho Square, London First Edition 1929. London 1929. 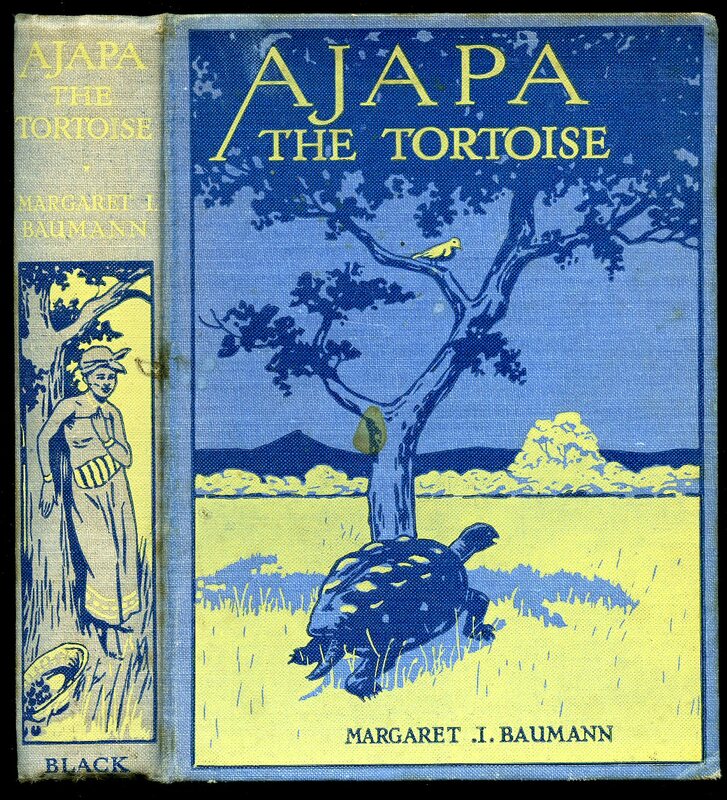 First edition hard back binding in publisher's original blue cloth covers, cream title, author lettering and over printed illustrations to the spine and the upper panel. 8vo. 9'' x 6''. Contains [x] 168 printed pages of text with eight splendid full-page single-sided colour illustrations. Ink ownership marking to the front paste down, spine sun faded, contents without any foxing and in Good clean condition, no dust wrapper. Member of the P.B.F.A. Hard back binding in scarlet leatherette cloth covers, gilt title and author lettering to the upper panel. Quarto. 10'' x 8''. 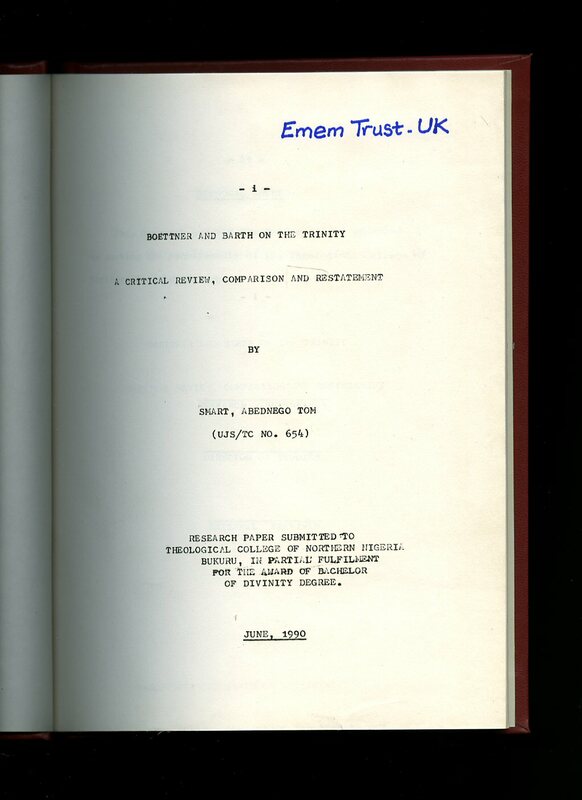 Contains [x] 55 typed pages of text. Without any ownership markings and in Very Good clean condition. Member of the P.B.F.A. 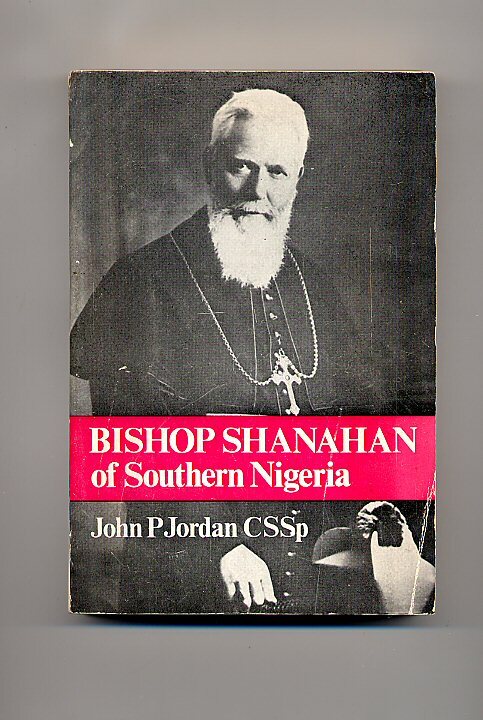 Published by John P. Jordan 1971. Dublin 1971. Publisher's original illustrated card wrap covers [paperback]. 8vo. 7½'' x 5''. Contains 248 printed pages of text. Just a little wear to the lower corner of the upper panel and in near Fine condition. Member of the P.B.F.A. 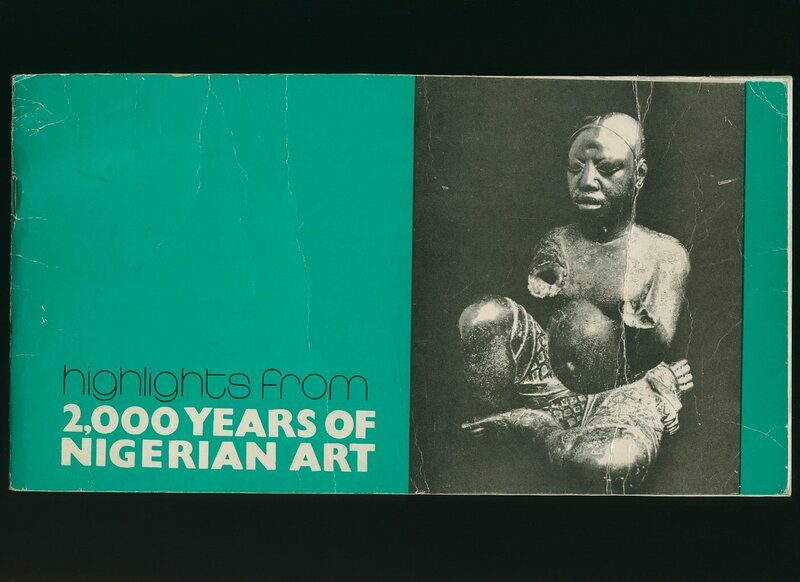 Published by Federal Department of Antiquities, Lagos, Nigeria 1976. Nigeria 1976. Publisher's original stapled illustrated card wrap covers [softback]. Oblong 6'' x 11½''. Unpaginated printed pages of text with monochrome photographs throughout. Marking and rubs to the closed page edges, small tears to the top of the first two pages, creases, rubs, marking to the back cover, ink name and address to the back page. In Very Good condition, no dust wrapper as published. Member of the P.B.F.A. Published by C. Hurst & Co. Ltd., 38 King Street, London First UK Edition 1982. 1982. 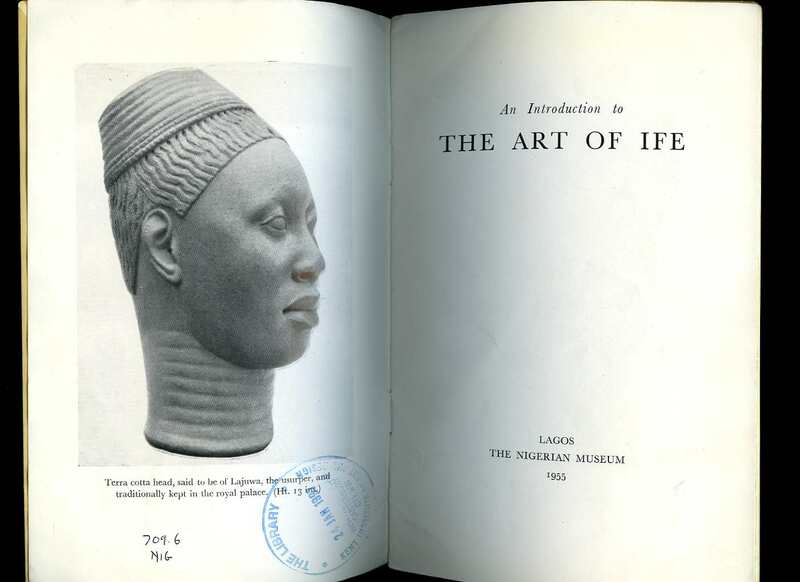 Published by The Nigerian Museum, Lagos, Nigeria First Edition 1955. Nigeria 1955. 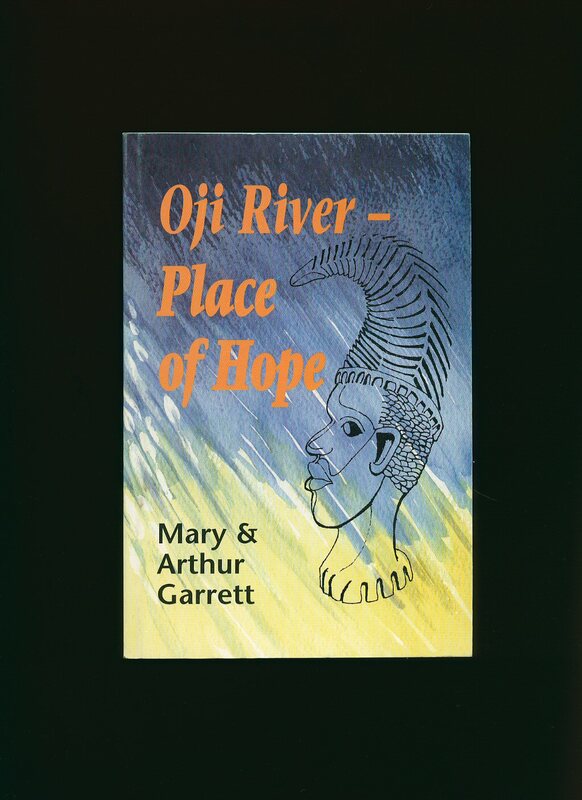 First edition in publisher's original illustrated green card wrap covers [softback]. 8vo. 8½'' x 5½''. Contains 28 printed pages of text with colour and monochrome illustrations and photographs throughout. Ex library copy with Dewey number to the spine and bar code to the title page, wear to the edges and in Good condition, no dust wrapper as published. Member of the P.B.F.A. 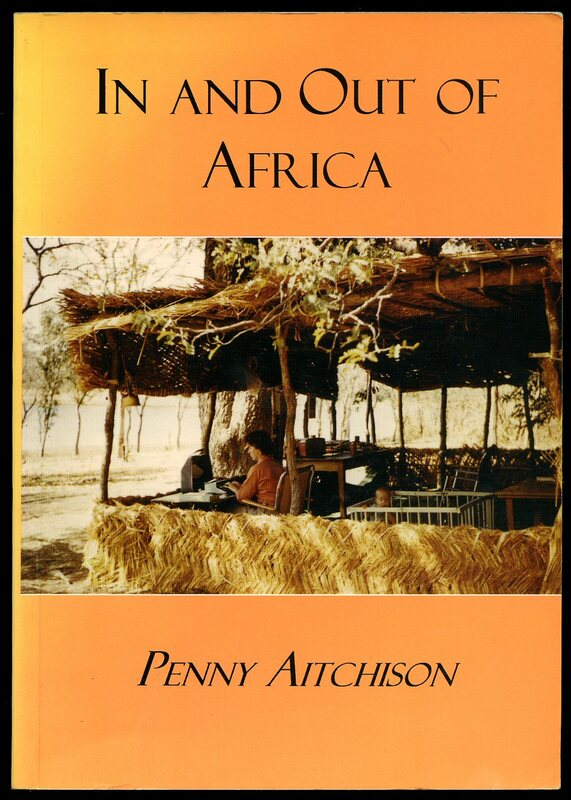 Published by Larks Press, Guist Bottom, Dereham First Edition 2002. 2002. Published by Société Nouvelle Adam Biro, 28 rue de Sévigné, Paris First English Edition 1999. 1999.